The 24 Hours of Lemons Forums → Drivers Lounge → What track is this? Topic: What track is this? 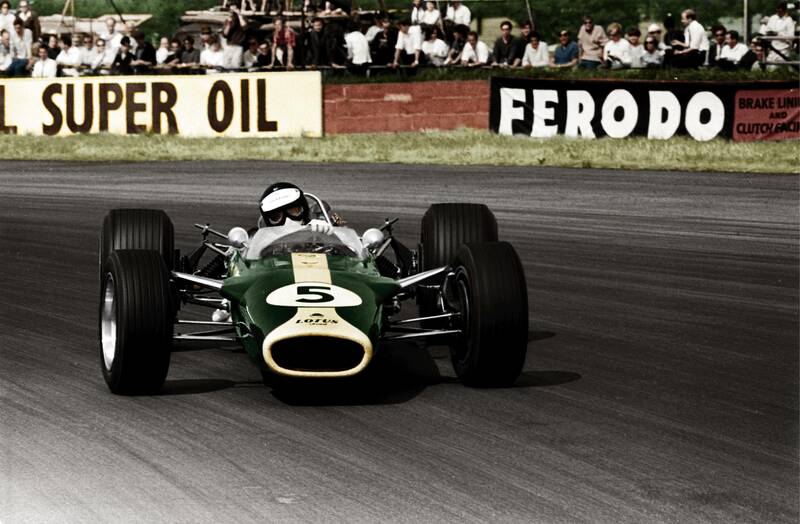 I think I know that this is Jim Clark, in a Lotus in 1967. What I am not sure of is the track. Any ideas? Re: What track is this? I could be wrong... 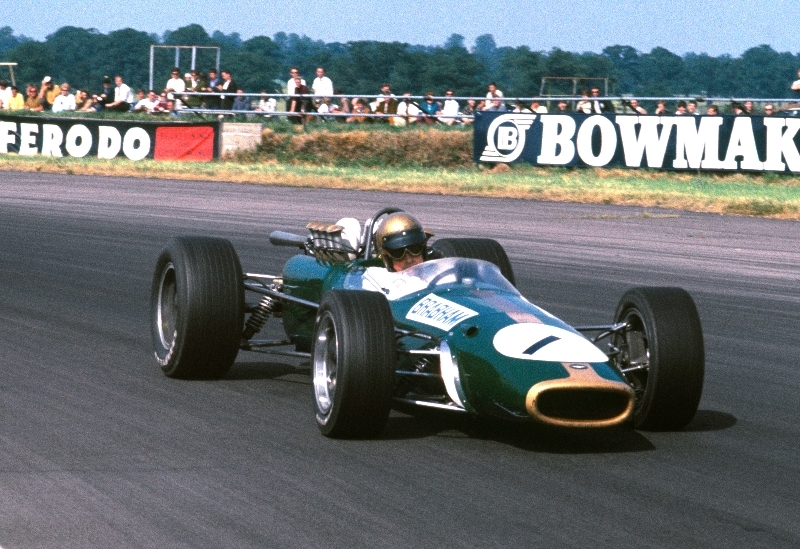 I think this is the same corner but David Brabham at the British Grand Prix in 1966. It looks like the same corner. If you look at the Ferodo sign, on the right side the two-pipe railing begins above the middle of the red box that says "Brake Linings" in both photos. Also, the wall seems to be of similar construction in both photos.